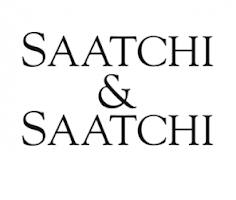 Saatchi & Saatchi is a global advertising agency network founded in London but now headquartered in New York. The parent company of the agency group is Publicis Omnicom Groupe (formerly Publicis Groupe). Saatchi & Saatchi hired Hemera to serve in the role of Finance Director, with responsibilities that included the preparation of financial statements, budgetary projections, and the month-end close. This was Hemera’s second engagement with Publicis.